Lisa Shield is the premier dating coach in Los Angeles. With 16 years of experience, she has helped thousands of men women around the globe find true love. Lisa has a master’s degree in Spiritual Psychology and she is certified as a life relationship coach through the prestigious Coaches Training Institute. 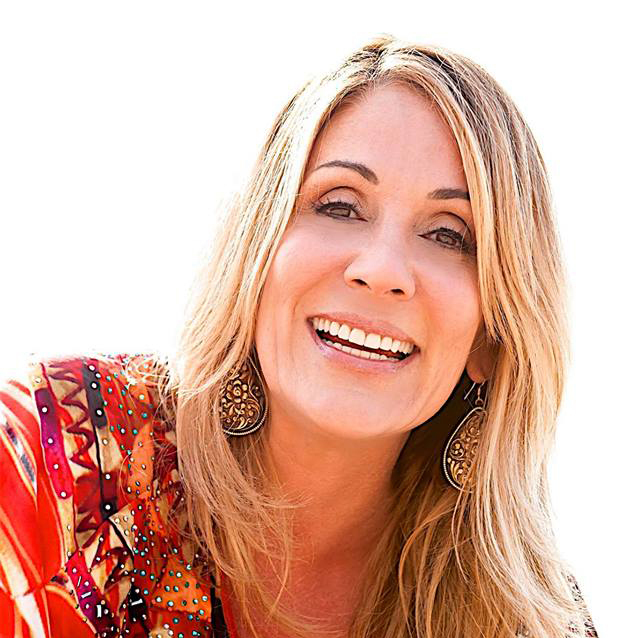 She has been a featured relationship expert in magazines like The Huffington Post, Buzzfeed, LA Times, and Cosmopolitan and she was a guest on ABC News and The Millionaire Matchmaker. Last year, 11 of Lisa’s LA clients were married and she was asked to officiate 4 of those weddings. She lives in Los Angeles with her husband, Benjamin—who she met online after going on 96 first dates—and her dogs Milo and Owen.